Unlike a typical Windows machine, the little Raspberry Pi running Rasbian doesn’t exactly come with plug-‘n-play printer support. 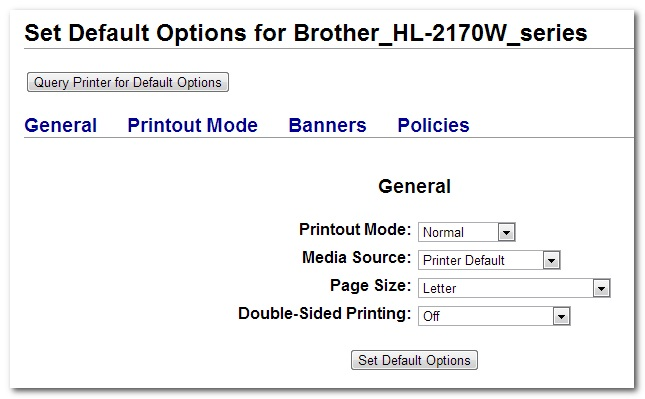 Read on as we show you how to add full-fledged print capabilities to your Pi unit. 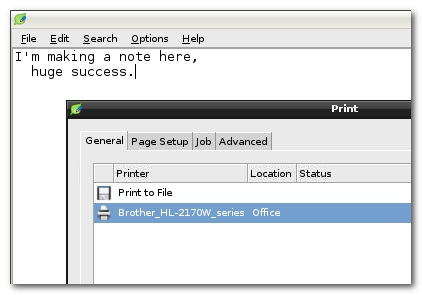 If you’re experimenting with the Pi as a desktop replacement, want to enable a physical print output for a program or application suite you’re using, or otherwise want to enable traditional printing on your Pi, this tutorial is a straight shot from printerless to happy printing; there’s no previous printer-wrangling under Linux experience required. If you haven’t yet configured your Raspberry Pi with a Rasbian image, we highly suggest starting with our introduction to the Raspberry Pi. 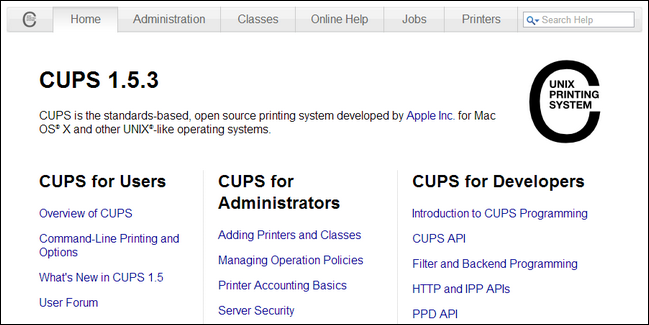 In order to link a printer with the Raspberry Pi, we first need to install Common Unix Printing System (CUPS). It’s time to fire up your Pi and navigate to the terminal (either on the Pi itself of via SSH). When prompted to continue, type Y and press enter. CUPS is a fairly beefy install, so feel free to go grab a cup of coffee. Once the base installation is complete, we need to make a few small administrative changes. The first order of business is to add ourselves to the usergroup that has access to the printers/printer queue. The usergroup created by CUPS is “lpadmin”. 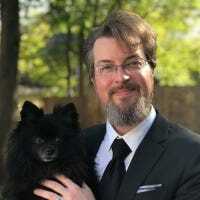 The default Rasbian user (and the user we’re logged into) is “pi” (adjust the following command accordingly if you want a different user to have access to the printer). For the curious, the “-a” switch allows us to add an existing user (pi) to an existing group (lpadmin), specified by the “-G” switch. This instructs CUPS to listen for any contact on any networking interface as long as it is directed at port 631. 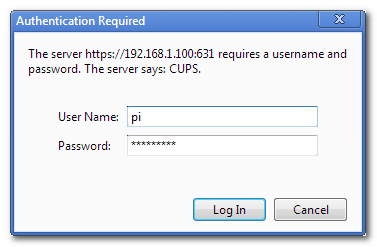 After restarting CUPS, you should be able to access the administration panel via any computer on your local network by pointing its web browser at http://[the Pi’s IP or hostname]:631. When you first navigate to http://[the Pi’s IP or hostname]:631, you’ll see the default CUPS homepage, as seen in the screenshot above. The section we’re interested in is the “Administration” tab. Click on it now. 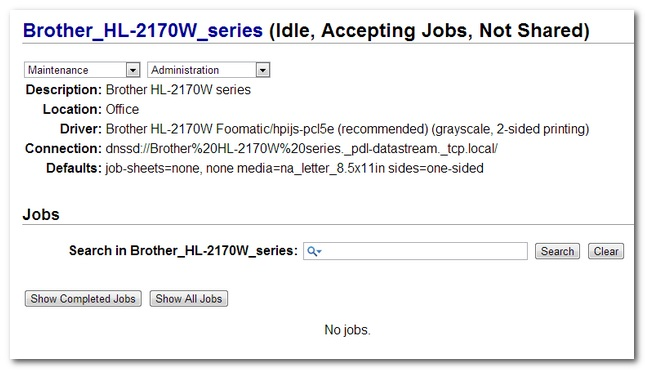 Within the Administration panel, click add printer. If you receive a warning about the site’s security certificate, go ahead and click proceed anyway to ignore it. You’ll be prompted to enter a username and password. Go ahead and enter the username and password of the account you added to the “lpadmin” group earlier in the tutorial (e.g. if you’re using a default Raspbian install, the login/password is “pi”/”raspberry”). Click “Log In”. While we realize it’s a bit premature to write “huge success” on our test print before, you know, it’s actually printed, we were that confident. Fifteen seconds or so later, the document came rolling out of the printer and dropped into the tray. Success! 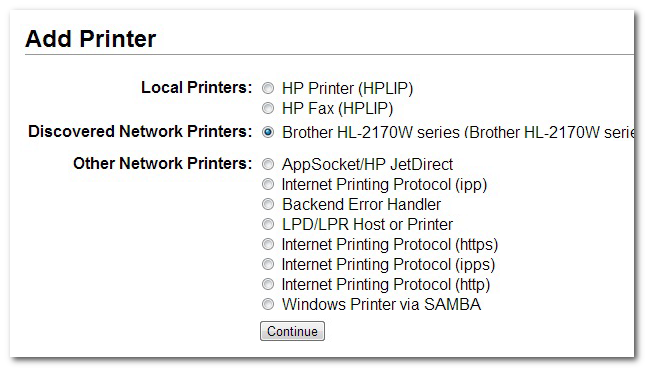 At this point, if you’ve added the only user that needs access to the printer to the “lpadmin” group and you’ve added the only printer you want to access to the CUPS system, you’re done. 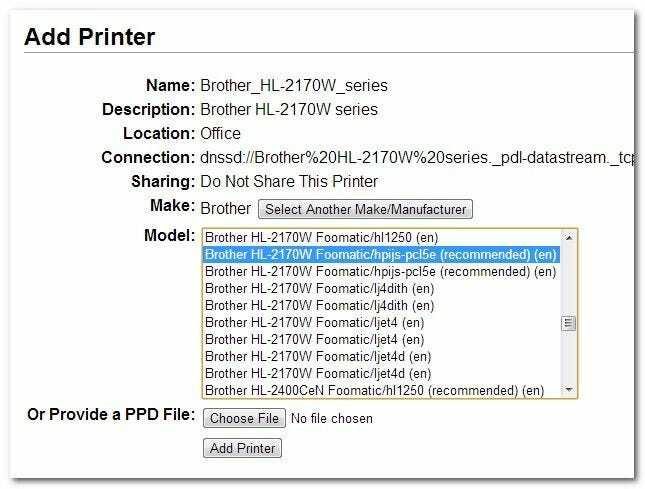 If you have any other users you would like to add or additional printers, simply run through the respective steps in the tutorial again to do so.